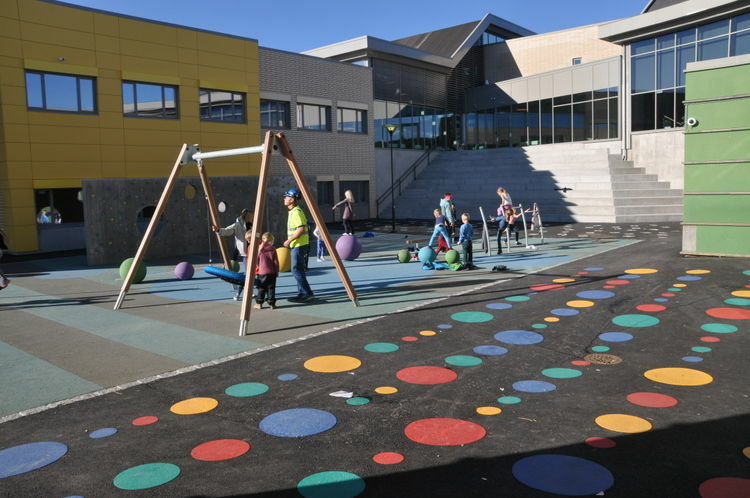 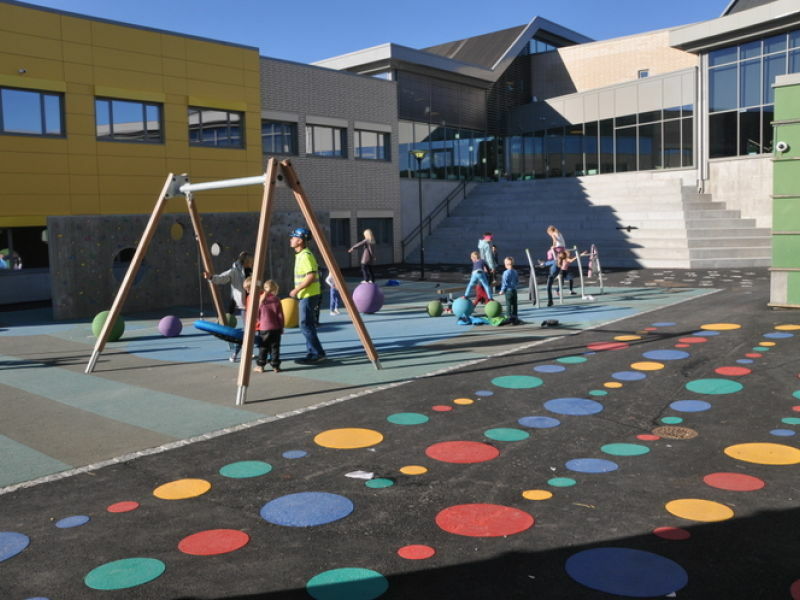 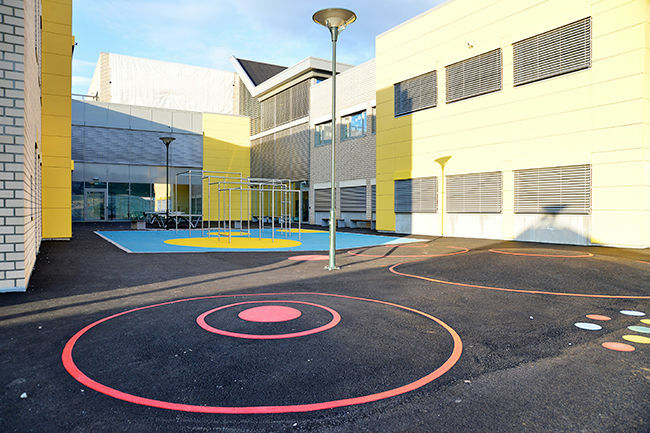 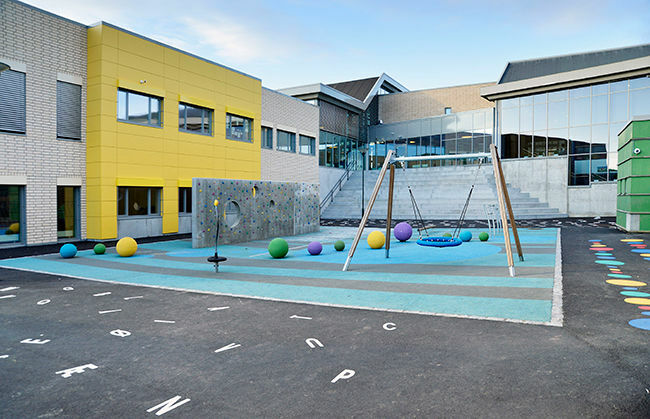 Sørbo School has a new extension of 2,900 m². 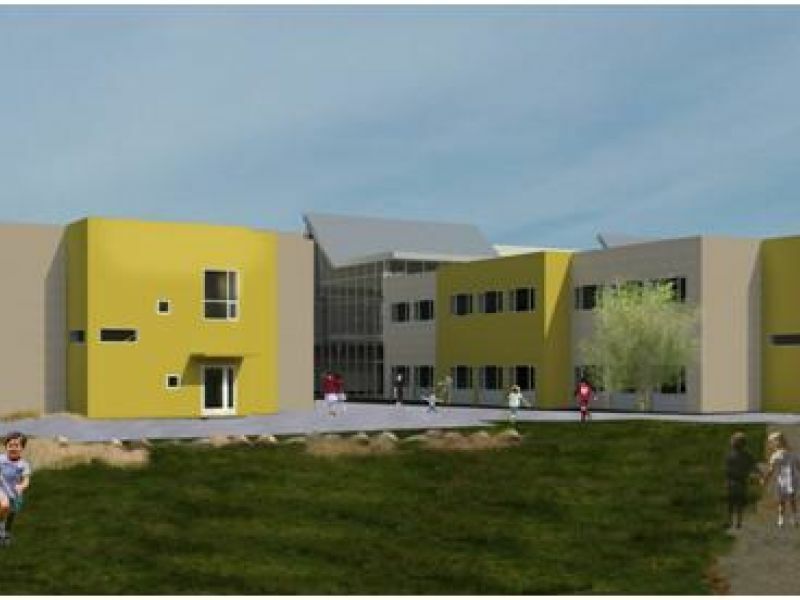 This gives the school 14 new classrooms and seats 392 new students. 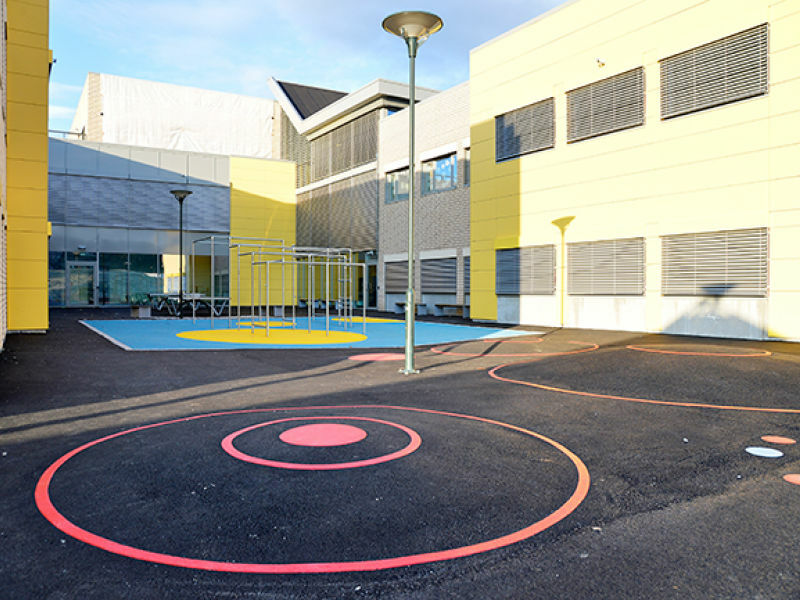 Peikko delivered its DELTABEAM Slim floor structure for the project, enabling also flexible and open layout of the building.